Recently I have had my eye out for new items to use in projects. There are a lot of things I could use in my home, and a few pieces of furniture I wouldn’t mind adding to my collection. 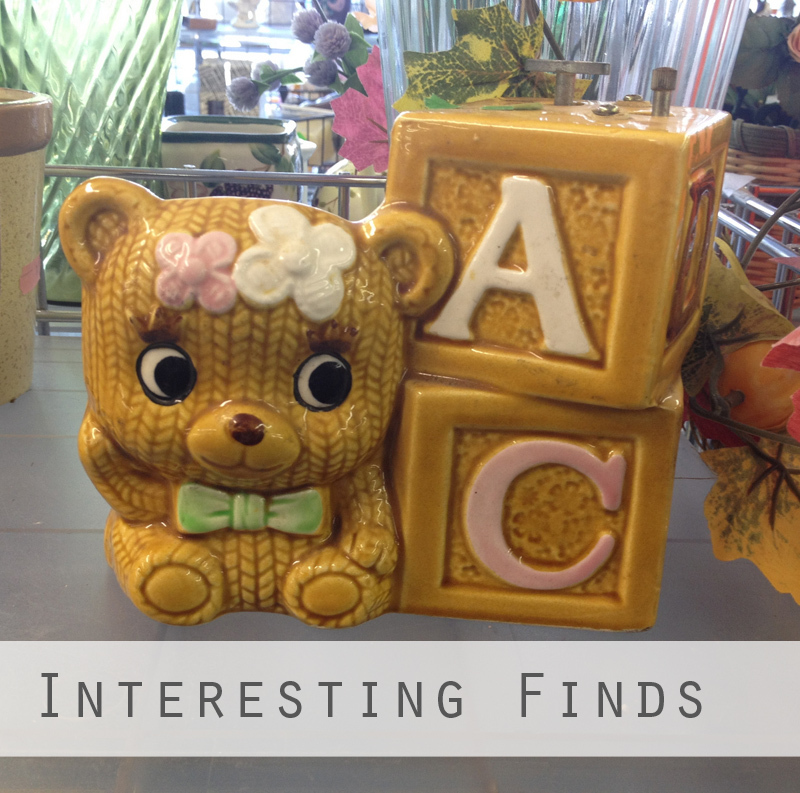 This past weekend I went to two thrift stores: a Salvation Army and a Goodwill. For the two that I went to, the Salvation Army had ::much:: better prices. 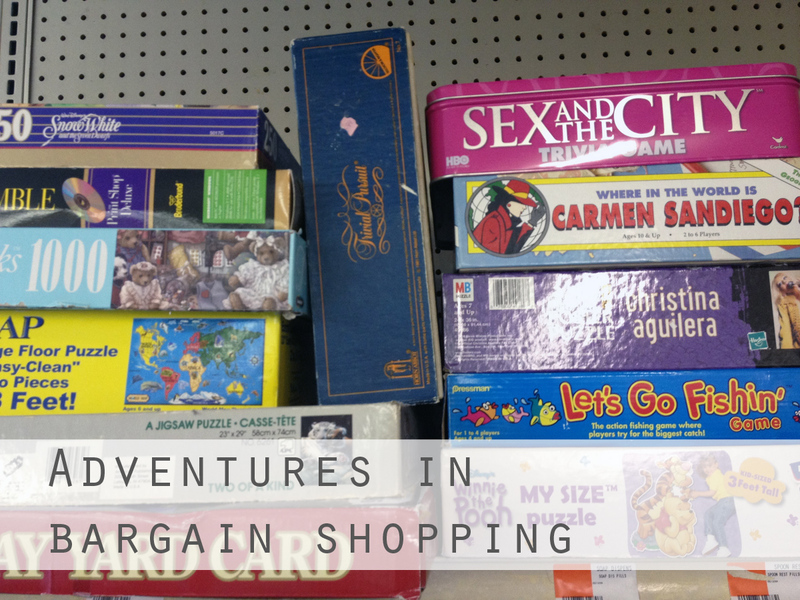 The Goodwill was significantly larger, but I was horrified to see some prices, like a Target dress selling for $20. Granted, it had the tags on, but I’m sure the dress was going for less than that on the clearance rack in the store. This was a ceramic vase that also had a music box inside. Woah. I ended up leaving both of the thrift shops empty handed. There were some cool, low tables that I contemplated getting for bar storage, but I didn’t have measurements of the available space with me. It was fun to see all the interesting tchotchkes, though. Just yesterday I had the opportunity to go to a WB Mason warehouse sale for work. Our Business Manager wasn’t able to attend, so two excited coworkers and I got to scope out the goods. We did get a few things for the office at very low prices. I also found a nice office chair for George. 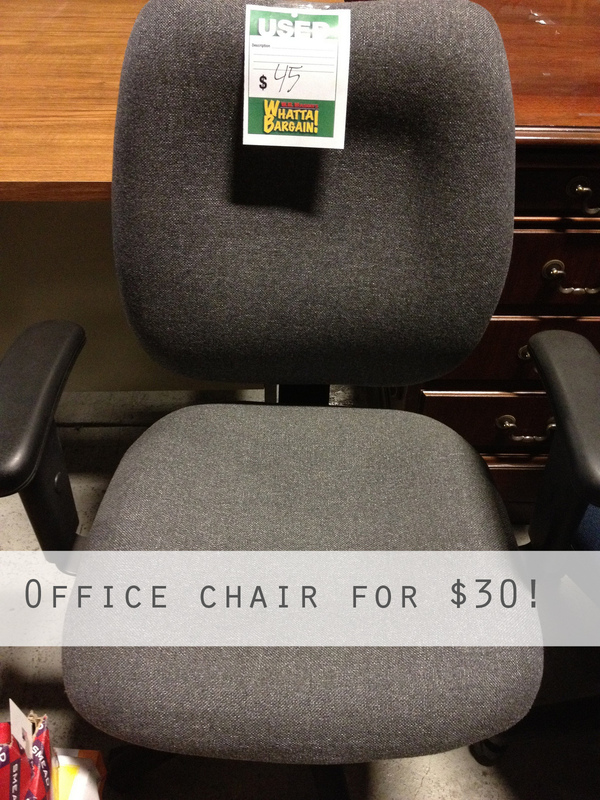 Our Business Manager let us know prices were negotiable so I got the chair for $30 when it was listed for $45. It’s used, but I can’t notice anything wrong with it. These chairs sell for over $200 when new! Crazy! All and all, I’m happy with my bargain shopping this week. Even though I would have loved to have score more funky stuff to transform in projects, I’m glad I only spent money on a necessary item. 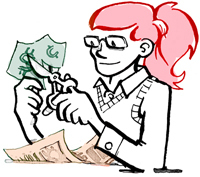 Have you found any good bargains lately? Where do you look? Oh my god! That is *so* funny. I love the batman footie pajamas.